Join us this Fringe Season as we welcome The 60 Four – Adelaide’s first-class tribute to the ’60s. 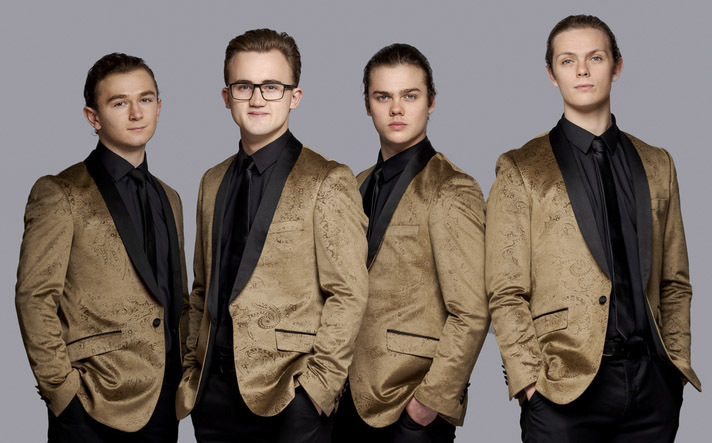 Enjoy the night as four charming young men take on hit songs from the ‘60s (The Four Seasons, The Beatles, The Beach Boys, Johnny O’Keefe… and more), slick moves and choreography to provide a night of rousing entertainment. Come and join us at 7:30pm on 22nd of February at Sfera’s Park Suites and Convention Centre. Click here to find out more and book your tickets.